If you believe the rumors, Google has hundreds of ranking factors it uses to determine how relevant a site is for a particular query. The truth is that the number of factors is irrelevant if you can pinpoint which ones will bring the most value to your website. Here are the ten factors we consider to be of the highest importance. The first, and one of the most important, factors for ranking are keywords. Keywords tell search engines what your website is emphasizing, like “running shoes” or “soup recipes”. Start with some short, two-word key terms and then develop longer phrases based on those short ones. Those “long-tail” terms will help your page rank for queries at all competitive levels. Your page should have a title to it, and each title should contain keywords you use to identify what the page is. Don’t stuff multiple keywords into this space, keep your terms focused on what the page is and what the customer will find there. Content is king. That phrase has seemingly dominated the world of SEO for several years, but there is more to content than putting pen to paper. Learning how to distribute your keywords (hint, density is a myth compared to readability), and how to write prominent headline tags is ultimately more important. Include keywords in the proper spaces and you’ll have better luck getting the search engines to notice you. Once you’ve straightened out the majority of your on-page ranking factors, it’s time to tie up loose ends. If you’re using WordPress, change the permalink structure of your website to better reflect a normal-sounding URL. Avoid using numbers, symbols and Unicode and you’ll typically find your URLs ranking faster. Generate a sitemap for your website that lists every page. Sitemaps are important for search engine crawlers, but users use them too. Having an HTML sitemap will help give users a place where they can find every potential page on your website. Generating an XML sitemap provides the same resource for search engines and bots. Meta descriptions aren’t the source for keywords and optimization that they once were, but they are useful for other reasons. Meta descriptions typically provide the text snippet a search engine serves the user, if there are no phrases relevant to his query on the page itself. Without tracking, there is no way for you to tell whether your efforts are working. The most common piece of code to accomplish this is Google Analytics, which can provide real-time data on what users are doing on your website. It’s also invaluable for analyzing which landing pages are most effective. Webmaster tools provide important back-end data you need to properly manage your website. 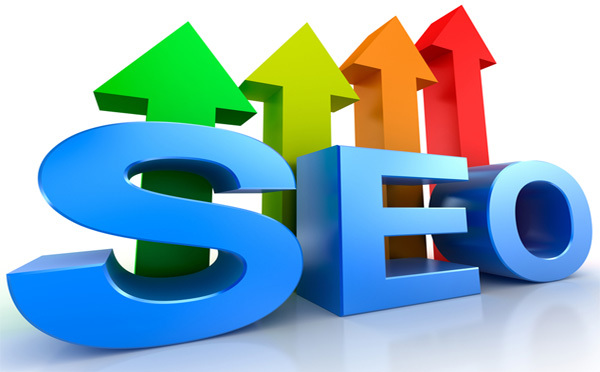 It also provides a rudimentary keyword ranking platform, which gives some indication of placement in Google. Webmaster tools also provide warning notes concerning missing URLs, and other important problems that might affect your rank. Google is emphasizing mobile friendliness for maximum ranking. If you’ve taken care of everything else on this list, run a check on Google’s mobile authentication page to see how your site performs. Most modern WordPress templates will offer flexibility, with layouts for mobile users, so consider an upgrade if you don’t pass Google’s check. The final factor is one we can’t necessarily control, but it’s important all the same. Domain trust refers to several factors, including how long your domain has been around and what entity owns it. If contact information is plain to see in the WhoIs database, and your site has been around for several years, you could rank well if you’ve met the above qualifications too.